Just kidding. While I’m not a big fan of making lists based on Earth’s revolution around the sun, I do love the idea of new beginnings. So my five biggest goals this year are: to graduate with my PhD (!!! ), travel like a crazy boss after I do, get a spanking awesome job that makes me happy (but hopefully also pays the bill), publish something, and give this blog an awesome facelift. Oh, and do something completely outside of my comfort zone that I have never, ever ever imagined doing before. So I guess that makes six! Since every set of New Year’s resolutions deserves to be commemorated with amazing food–you know, to keep you fueled and focused!–I’m sharing my favorite caramel flan recipe of all time with you. It’s dense, creamy, and rich: think a cross between traditional flan and a really bomb cheesecake. Plus that glossy caramel coating on top is to die for (and super easy to make)! All you’ll need for this recipe are six ingredients: sugar, cream cheese, eggs, sweetened condensed milk, evaporated milk, and vanilla. Beat them together (except the sugar, which you’ll be melting to create that caramel), and you’re just a few hours away from your resolution of ETERNAL FLAN-INSPIRED HAPPINESS! Muahahaha. Because if that’s not on your to-do list this year, we really need to talk about your priorities. 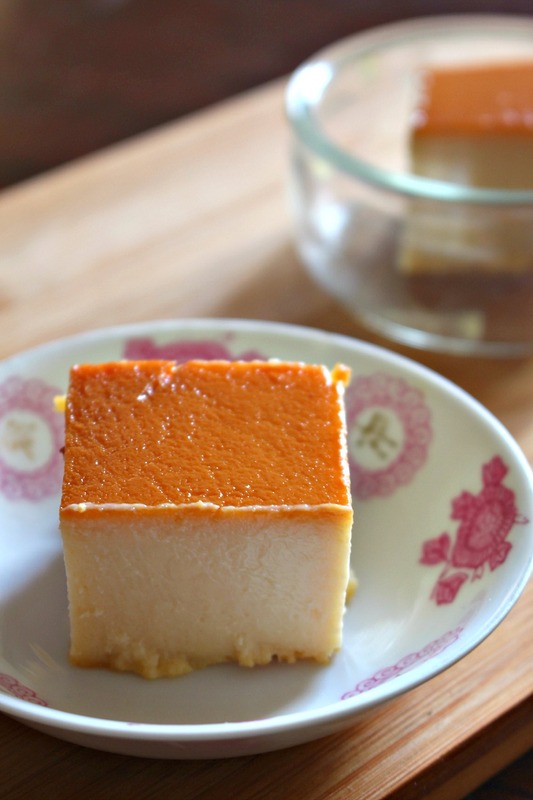 This flan is like a mix between traditional flan and rich cheesecake! It's dense, creamy, and perfect for an indulgent dessert. It's also easy to throw together before a big party! Preheat oven to 350 degrees F. Place a 8 or 9-inch baking dish in the oven while it preheats. In a large mixing bowl, beat cream cheese until completely smooth. add eggs one at a time, beating thoroughly with each addition. Mix in sweetened condensed milk, evaporated milk, and vanilla until smooth. Pour into caramel-coated pan. Bake in preheated oven for 50 to 60 minutes, until center is just set. Chill in refrigerator 8 hours or overnight. To unmold, run a knife around edges of pan and invert on a large serving platter. Oh my!! Those are absolute awesome resolutions and kickass accomplishments. I did the first two last year (Phd and Job!) so I’m routing for you! You will need all the flan and desserts for those 🙂 but I know you are amazing and will get them done. Happy New Year! I cannot wait for more post-trip inspired recipes all year long, too! Happy new year, gal! Do you know that as soon as I opened your email my mouth started watering. 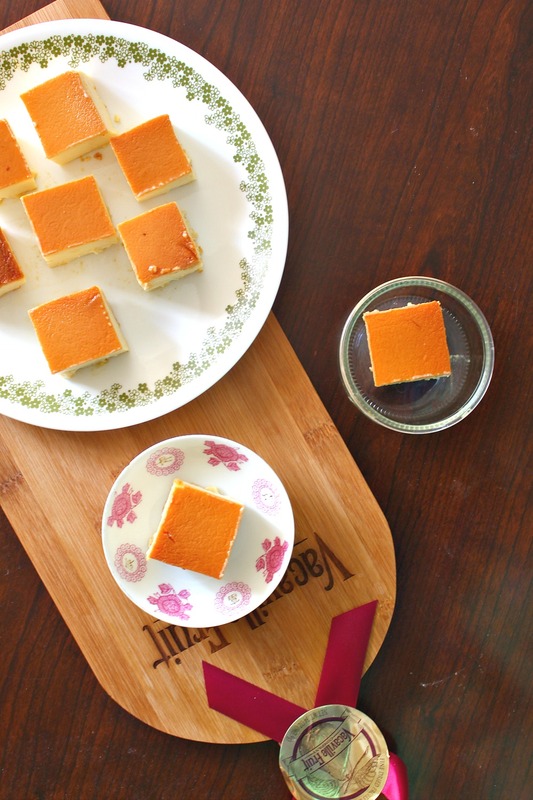 Beautiful images Ala, and the recipe looks do-able even though I’m not a great sweets gal. Worthy goals my friend, high fives! Love this dish! And it’s been ages since I’ve made it. Gotta do it again, and soon. Fun post — thanks. Most definitely–I hope you do, John! Ohh, the cream cheese makes this version KILLER. Thanks so much–a very happy new year to you, too! Thanks so much, Jess! Wishing you a super happy and fulfilling new year as well 🙂 Trying your hand at caramel flan would definitely be a good start! With a big winter storm on the way, I’m looking forward to spending more time in the kitchen this weekend. This creamy, dreamy recipe would be a scrumptious way to chase those winter blues away! Thank you, Aimee–it was so creamy and smooth! xo happy new year, Aimee! I’m definitely cheering for you on getting your PhD and a job, and the rest of your goals. 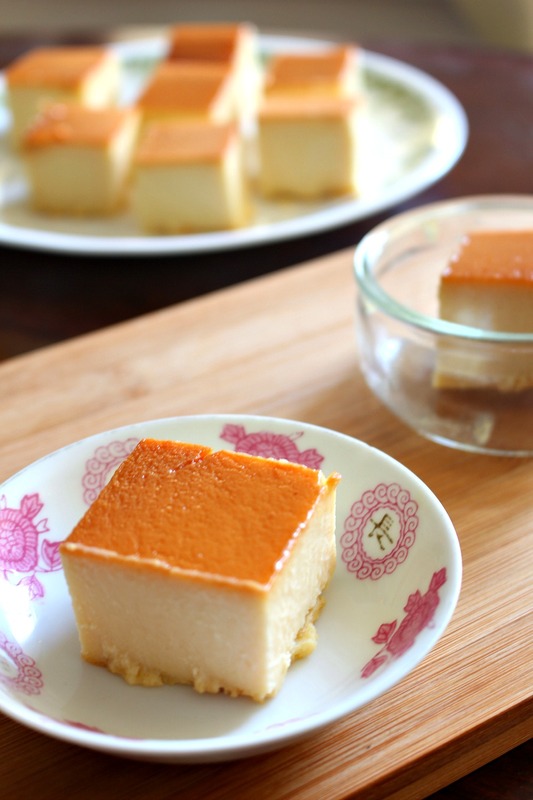 But if I may add 1 more thing to your top 5 list…we are due for another meetup and I need to try this flan! They look so jiggly-licious and I loveeee everything about custard so this is a must try recipe. Happy new year, lovely Ala! Thank you, and YES please! I should back north again sometime soon, so let’s definitely do that <3 'till then, happy new year! AGREED. 😀 happy Monday, Andrea!